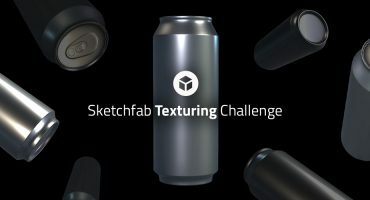 Adjust your trucks, axel nuts and check your bearings – it’s time to add some style to your deck in this week’s texturing challenge. Just download Johnson Martin’s Skateboard model, texture it using your preferred texturing workflow, upload it to Sketchfab making sure to credit Johnson Martin, and tag it #SkateboardChallenge. TL;DR: Texture this skateboard using your preferred workflow, upload it to Sketchfab and tag it with #SkateboardChallenge. Be sure to credit Johnson Martin and link to his model. Once you’ve created your scene, upload it to Sketchfab, tag it #SkateboardChallenge. Based on "[Skateboard (Sketchfab Texturing Challenge)](https://sketchfab.com/models/cc02ca24d04147e29c0942830f74affc)" by [Johnson Martin](https://sketchfab.com/Johnson-Martin), licensed under CC Attribution-ShareAlike. 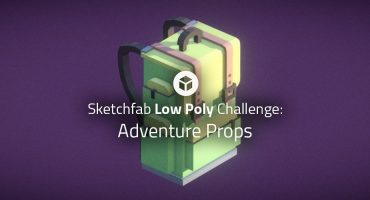 Contestants’ models must be uploaded to Sketchfab and tagged #SkateboardChallenge to be considered. The winners will be contacted by Friday, December 7th. Can we use more UV sets or we must have only one texture set as original model? 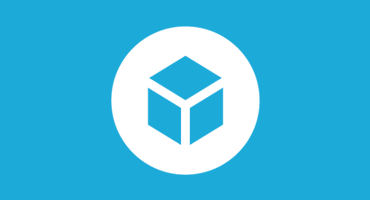 This means more, less or different UVs are all OK. I know we can’t rip models from the internet for this contest, but are we allowed to use royalty free/creative commons textures? Royalty Free is ok. With Creative Commons you may need to make your model CC, or list the used textures as well to comply with the licensing. Other than that, it’s ok.